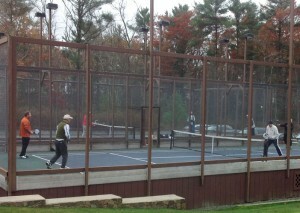 The Paddle Tennis program at the Bay Club continues to grow steadily due in part to the mild winter here in the northeast.Â Sunny, warm weather prevailed for the first ever Bay Club Paddle Tennis Tournament recently held.Â Teams competed in a matched pairs, round robin format and participants enjoyed a tasteful lunch prepared by Chef Jim Mercer and his staff.Â All players had a winning day with much improved paddle, lots of fun, and camaraderie! 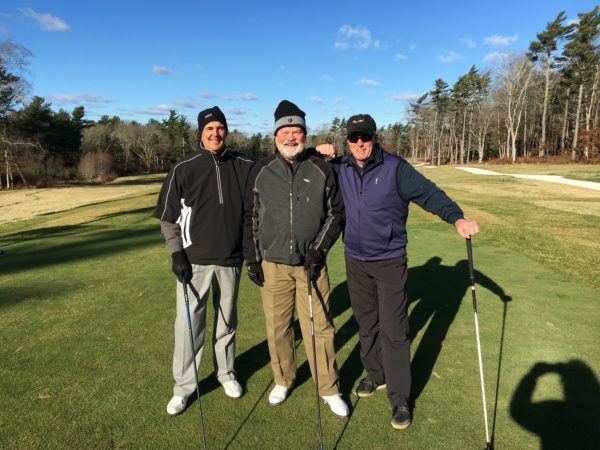 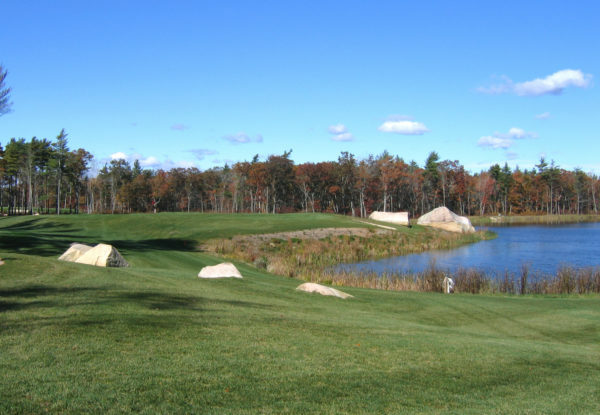 Members are looking forward to the season ending Paddle Club Championship to be held at the end of April. 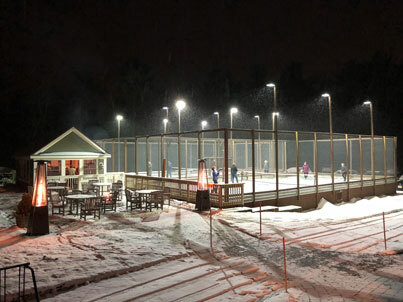 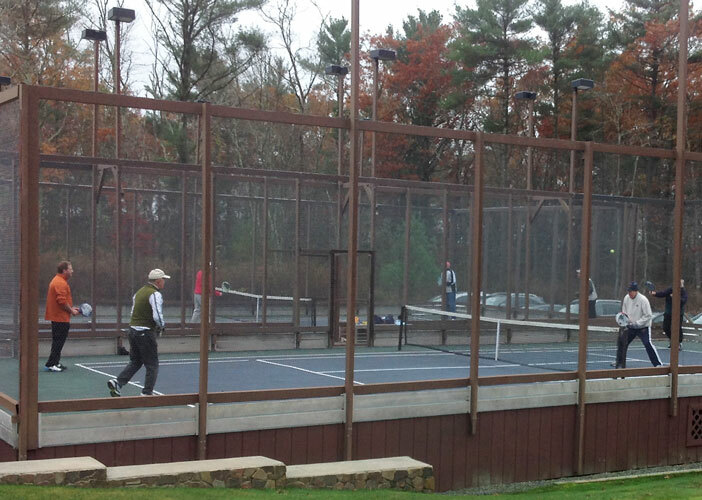 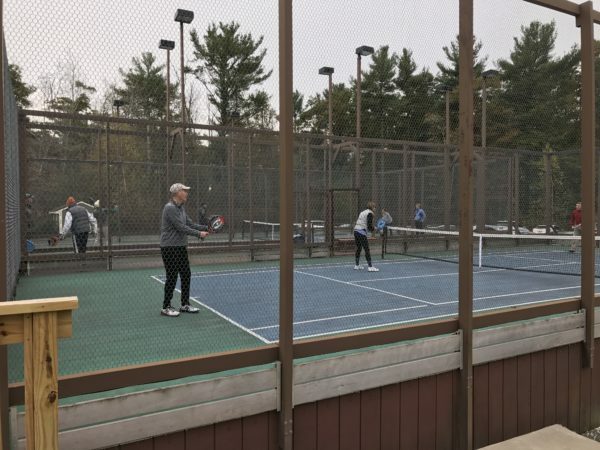 The Bay Club Mattapoisett has seen the popularity of paddle (or platform tennis) grow rapidly over the past couple of years.Â The two lighted courts, located at the Sports & Activities Center, are frequently in use, both with drop in activities and by members who have organized matches.Â There are plenty of rackets available so no worries if you don’t have you own. 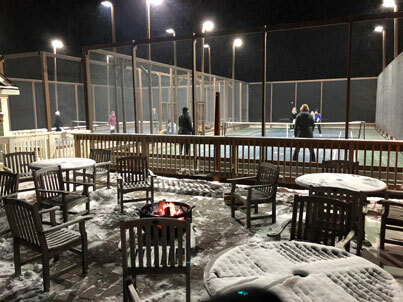 The Paddle Hut is open for you to take a break from the col and warm up between matches. 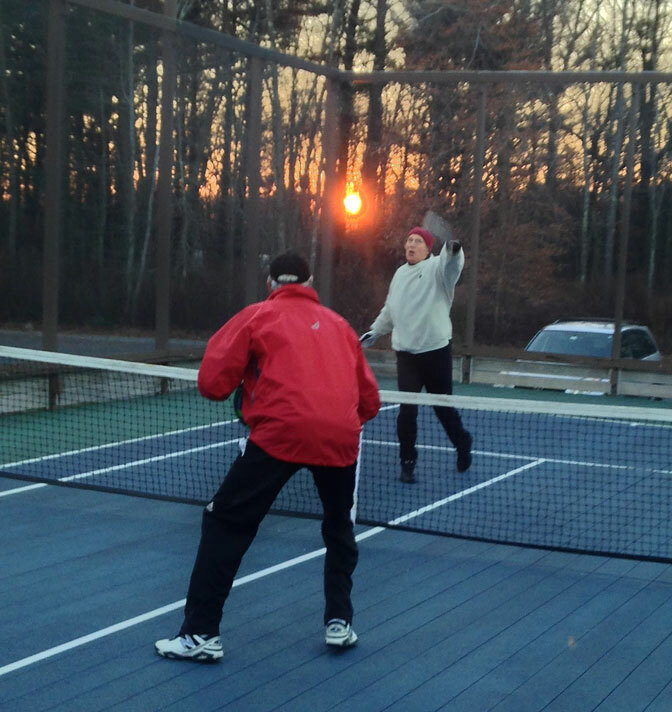 Men’s Paddle Drop-In meets Tuesday, Thursday and Sunday’s, Women’s Drop in meets Tuesdays, Wednesday’s and Thursdays. 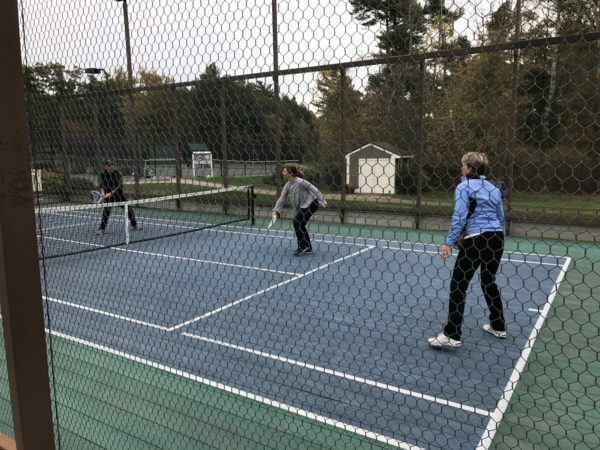 If you are unsure if the game is right for you, or are interested in improving your skills, we welcome you to join us for one of the Bay Club’s complimentary Paddle Clinics.Â Please contact the club for specific details.